Bids / R.F.P. / R.F.Q. 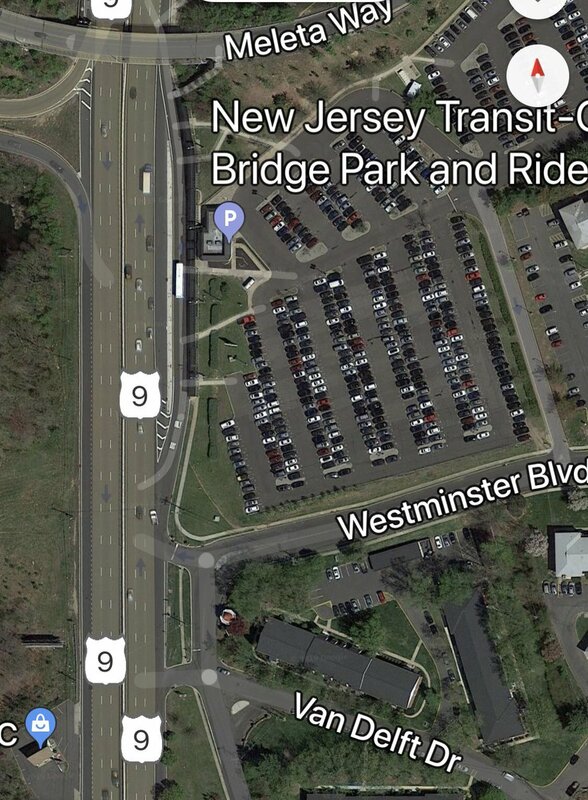 The Old Bridge Municipal Utilities Authority will conduct their Regular Meetings at #1 Old Bridge Plaza, Old Bridge, New Jersey, for the period listed below. All meetings of the OBMUA are to be known as “REGULAR MEETINGS” and shall commence at 7:00 p.m., unless otherwise advertised. Meetings are held in the 2nd-floor conference room. The Old Bridge MUA makes every attempt to maintain the accuracy of these events, however, should a discrepancy arise, the official legally published and advertised meeting date, time, and location shall always prevail. Please read the detailed notice at the bottom of the event listings below. Website now takes online payments. A CUSTOMER IS A MOST IMPORTANT VISITOR ON THE PREMISES. THEY ARE NOT DEPENDENT ON US. WE ARE DEPENDENT ON THEM. THEY ARE NOT AN INTERRUPTION ON OUR WORK. THEY ARE THE PURPOSE OF IT. THEY ARE NOT AN OUTSIDER ON OUR BUSINESS. THEY ARE PART OF IT. WE ARE NOT DOING THEM A FAVOR BY SERVING THEM. THEY ARE DOING US A FAVOR BY GIVING US AN OPPORTUNITY TO DO SO. The Authority was created on November 4, 1985, by an ordinance of the Township of Old Bridge. . The OBMUA is a public entity however it is funded entirely by revenues related to water and wastewater operations, not via municipal or state taxes. Website Designed and Coded by PCVisions1.com.